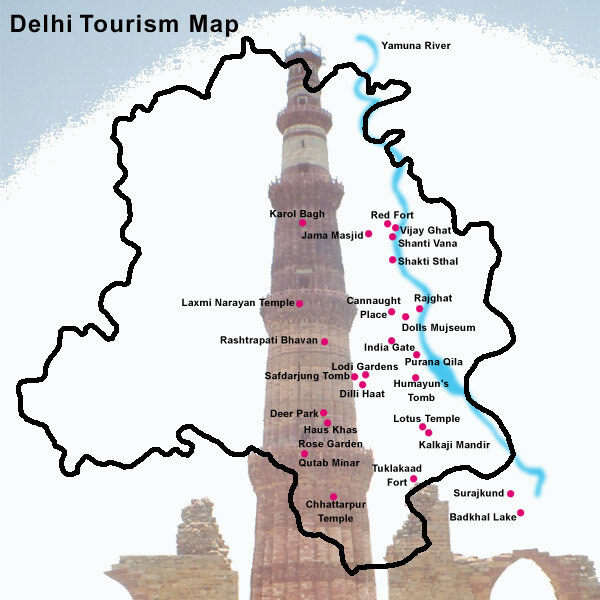 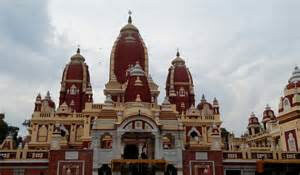 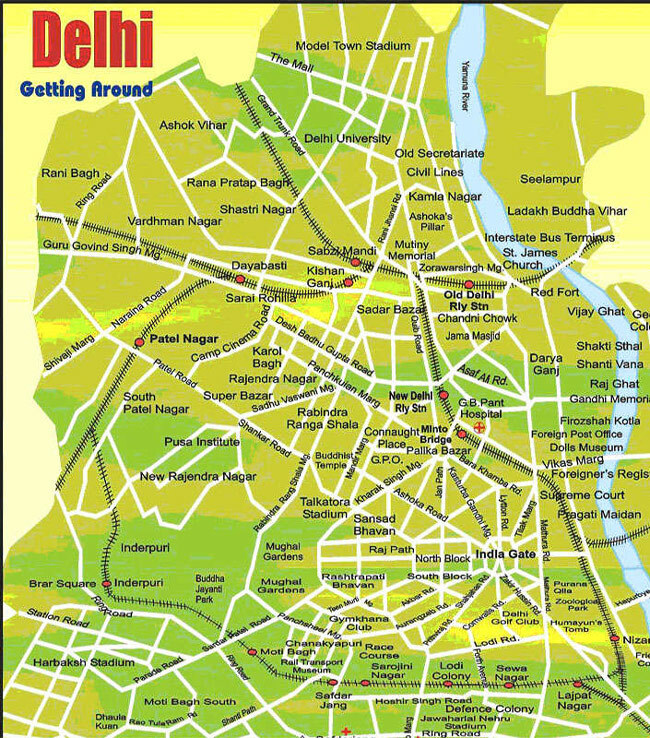 Delhi had been the capital of various kingdoms from the 6th Century BCE, and is reputed to be the capital city of the Pandyas during the Mahabharata times. 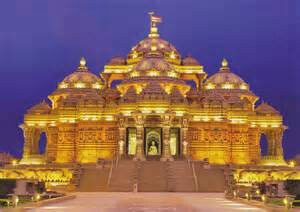 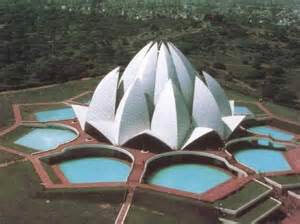 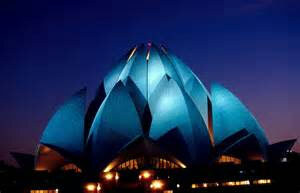 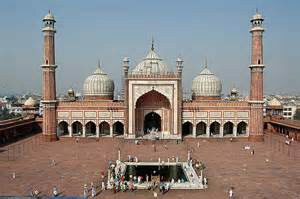 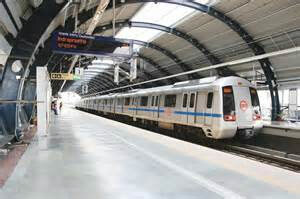 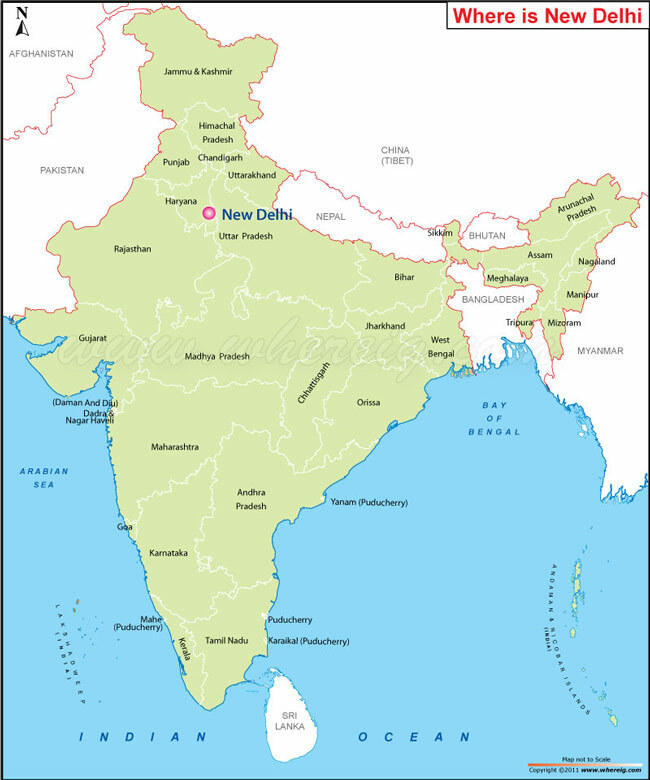 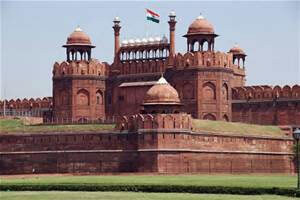 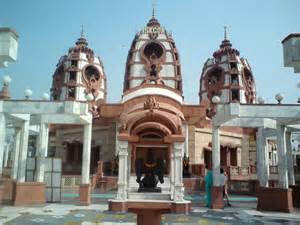 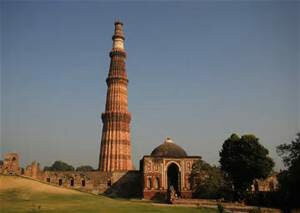 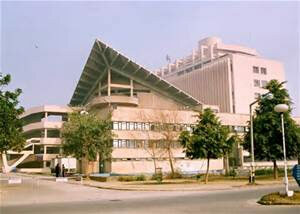 It is now the seat of the Central Government of India and is both the largest and the most populous city in India. 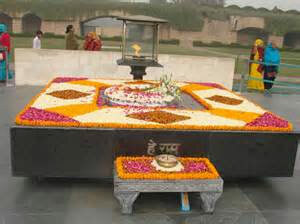 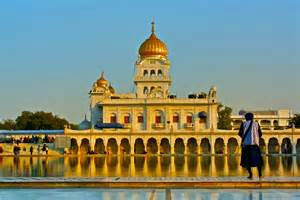 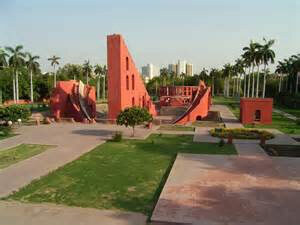 There are many places of interest in Delhi, the most important of which is Raj Ghat or Gandhi Memorial.